Can Nautilus be configured to show icons in the search results, like it did in 16.04, instead of a list, like it does now? You can switch between list and icon views using the icons located at the top right corner (refer to the screenshot below), left one is for list view, right one is for icon view. Not the answer you're looking for? Browse other questions tagged 18.04 nautilus search or ask your own question. How can I prevent Nautilus from showing search results? Does Nautilus exclude any items from its search results? 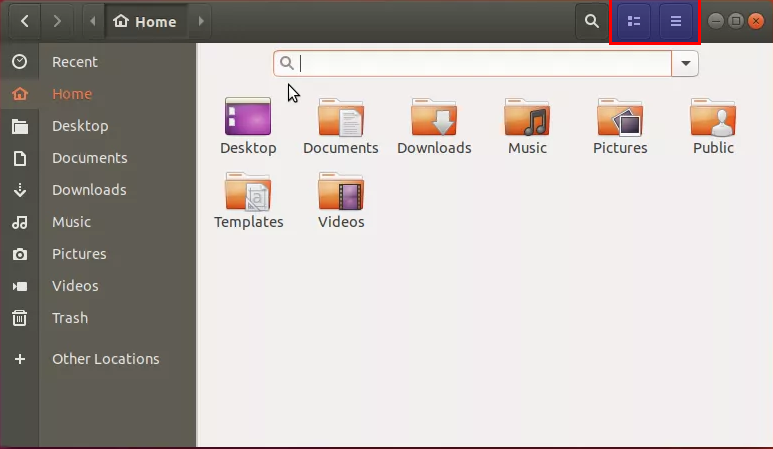 How to make Ubuntu 18.04 file search same as windows?